A wonderful condo located on the 3rd Floor! *Roof is 2 years old** Deck was Refinished a few years ago**Appliances Included**Features a large sized Loft as non-conforming second Bedroom** Great outdoor entertaining space with large wooden deck/patio **Next to Horseshoe Park & West Toll Gate Walking & Bike Trail**. 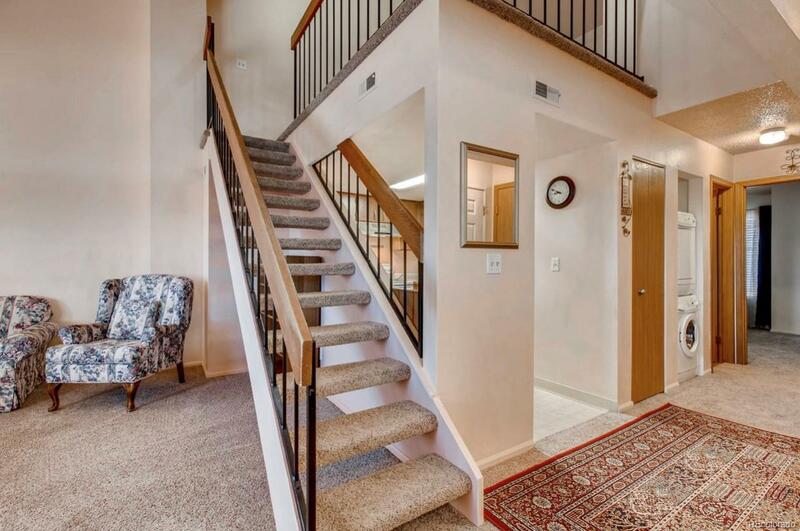 Enjoy views of your city** HOA includes pool & tennis courts just steps away. Convenient access to countless outdoor recreational activities, walking trails, open space, shopping, and restaurants located in direct proximity. Convenient access to DIA on Airport Blvd. This home is also central to the CU Anschutz Medical Campus, DTC, and downtown Denver. This home is priced according to its current condition. Updated Comparable units sell for well over $200k. Offered by Fixed Rate Real Estate.